Feel Confident in choosing the right HVAC Company. Please leave us a 5-star review so we can help service more of the community. 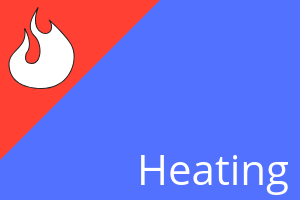 Just about every heating and cooling company offers the same services. What sets us apart is our massive team that can handle the larger workload while demonstrating their expertise in the heating and cooling industry. Also, our incredible price points help too! Heating and Cooling in Lancaster Ohio is a big deal to say the least. We all know how the weather changes around here in the blink of an eye. That is why you should have a qualified HVAC Contractor with many years of experience handling your Furnace and AC units. 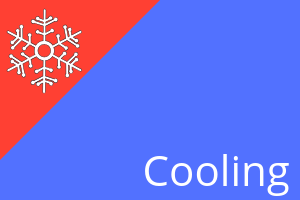 If we are either going into or coming out of the summer and winter seasons, our local heating and air conditioning contractors will provide you with excellent heating, cooling and air conditioning services. Lancaster Heating and Air is Fairfield County's best quality heating, cooling, and air conditioner contractors. 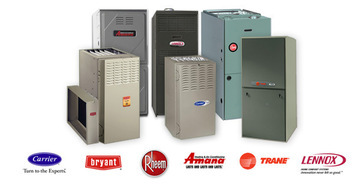 We have a large selection of heating and air conditioning services for all of our hvac customers. We are able to complete any of your heating and cooling or air conditioner repair needs. We are a full service installation and repair HVAC company and our professional technicians can service all types of central heating and cooling air conditioning systems. Some additional services could include ventilation, humidifiers, and air purifiers. Lancaster Heating & Air Rated a ⭐⭐⭐⭐⭐ Company! Are you wanting to speak with a heating and cooling expert or a member of our team to schedule your project or repair? Are we just coming off of or about to head in to the winter season? Did your furnace take a beating being over used and abused from the cold weather or are you in need to have your furnace repaired before the bad weather hits? Let one of our professional HVAC technicians come out and check to see the status of your furnace unit. We will be able to diagnose any issue and let you honestly know if your furnace is in need to be replaced so we can change that out for you. Perhaps your furnace is still going strong and just needs repaired or your furnace needs some simple maintenance. We pride ourselves in being honest with you and giving you a professional opinion on how to tackle the problem you are having with your furnace or any components that belong to or in it. Has winter come and gone? Are you prepared for the extreme heat that Ohio can throw at us? The difference between the seasons are that in the winter, we can stay covered and snuggle up with a nice warm blanket around us. Although summer is fun and a lot of activities can take place outdoors, sometimes the heat gets to us and cooling our home, office, or wherever we may be is a must! Have you had your air conditioner looked at recently and had routine maintenance done? We recommend getting your air conditioning unit checked once a year along with your furnace to see how they have held up after a season of intense weather. Have both your air conditioner and furnace checked in one maintenance check either in the spring or fall. It is not uncommon to have an air conditioning repair from having to constantly run your AC unit to keep your area cool. Getting both units checked yearly can save you a great deal of money and save you from having to have your furnace or air conditioner replaced. We will travel to you at our scheduled time and repair your air conditioner and get you up and running again in no time. Don't be too hot or too cold. Enjoy the comfort of your home and workplace! Heating and Cooling your surroundings is a must do! Don't get caught out in the hot sun or cold winter air. Are you stuck dripping sweat in that Lancaster Ohio sun or the freezing snow? Do not lose your cool or get all hot headed just because your air conditioner or furnace has decided to go on the fritz! Lancaster Heating and Air Conditioning can handle any sort of HVAC air conditioning repair our customers may be confronted with. 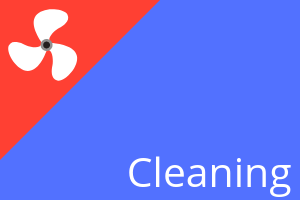 Lancaster Heating and Air Conditioning provides around the clock air duct cleaning, as well as full dryer vent cleaning services. You could be inhaling harmful debris and allergens and build up of dryer lint is one of the leading causes of home fires! 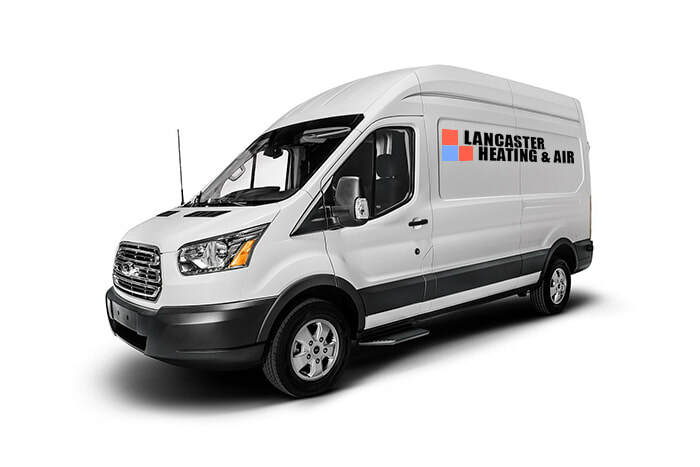 Protect your family's health by contacting Lancaster Heating and Air Conditioning today for a FREE heating or cooling estimate for all your air conditioner repairs or furnace repairs. Call now! We're available 24/7, and we know there's no time to waste when you need immediate HVAC repair in Lancaster, OH! We are the HVAC company you need to be calling for anything heating and cooling in Lancaster Ohio. There is no furnace or air conditioning issue that we cannot tackle with full confidence and handle for you immediately. Do not let our heating and cooling competition stand in the way of our top notch air conditioning and furnace services we can provide for you. We value our customers and are committed to providing the best quality service in the industry. By the time we leave, you'll never think of trusting your heating, air-conditioning, and refrigeration repair needs to anyone else in the business. the best heating and cooling contractors in Lancaster Ohio!